Following the Fear of God mixtape, Clipse MC Pusha T has dropped the video for the track "My God." 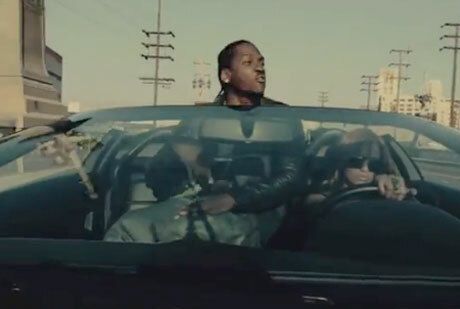 It was co-directed by Pusha and Ryan Reichenfeld and features a whole lot street cruisin'. You can check it out below. "My God" will reportedly appear on a new Pusha T EP dubbed Fear of God 2: Let Us Pray, which is expected out on June 21 via Decon/G.O.O.D. Music/Re-Up Gang.